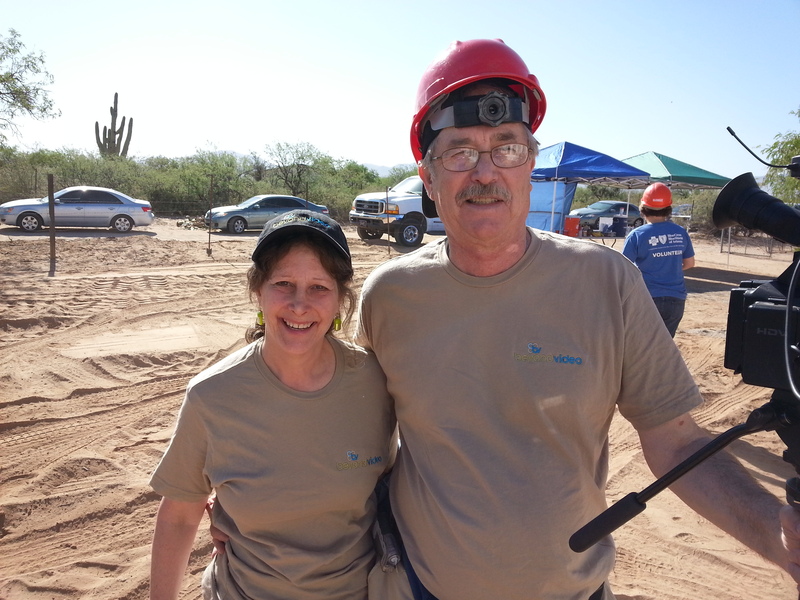 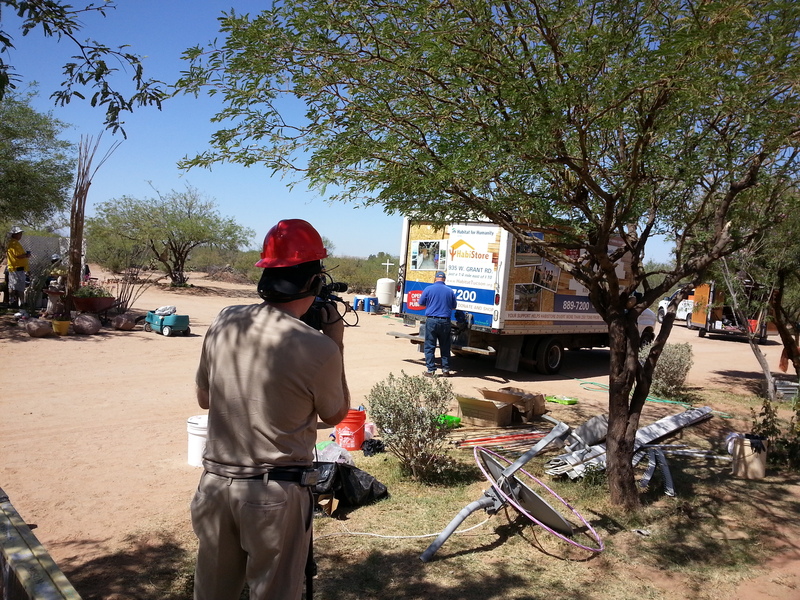 Beyond Video worked with Blue Cross Blue Shield AZ (BCBSAZ) who provided a grant to Habitat for Humanity Tucson to help with the first house swap in Southern AZ for a family in need. 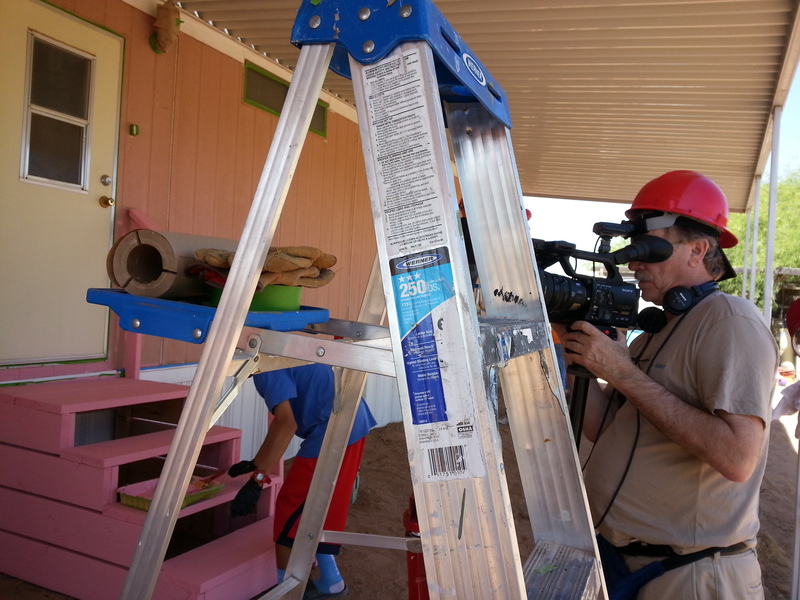 By documenting the house swap we got to know the family and their story. 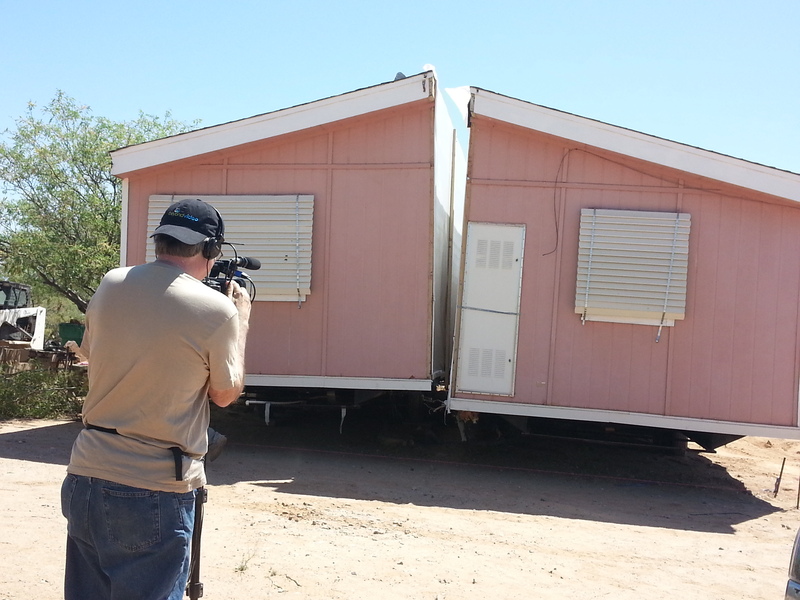 Here’s a highlight of the emotional house swap.